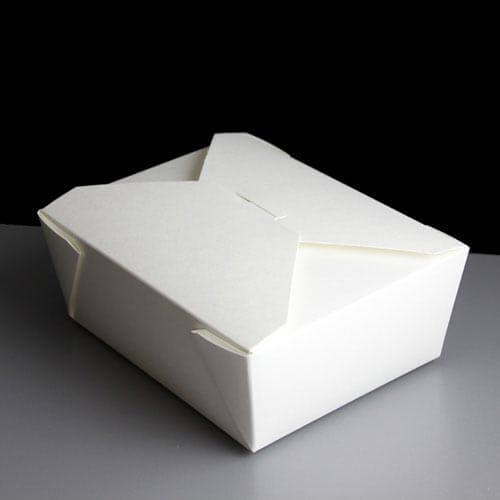 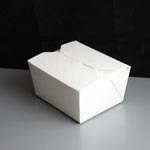 A white, leak-proof food carton with a folding lock lid and a capcity of 1324ml / 46fl.oz, the ideal container for take away food. 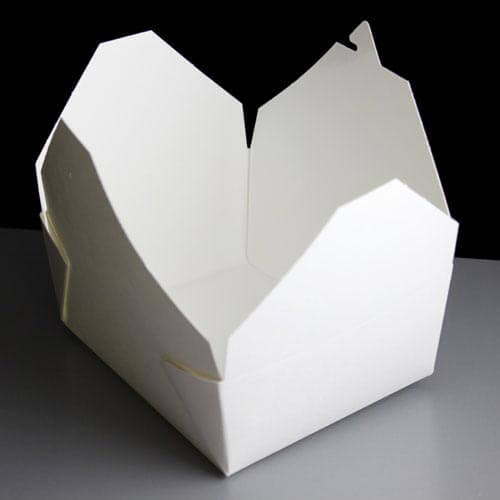 Made in the UK from sustainable paperboard with a poly lining. 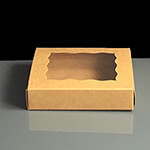 Made in the UK from sustainable paperboard with a poly lining. 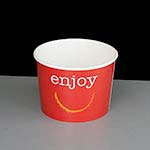 Suitable for both hot and cold food, salads, fish & chips, breakfasts etc. 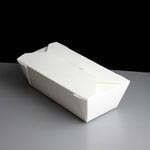 Feedback for White Leak-Proof Food Carton No.8 - 46oz (250) has been compiled from 0 reviews.